Sports fields all over Austin, Texas, are being fitted with Global Syn-Turf's top-of-the-line synthetic turf. Take it from a sports champion himself: Our sports field grasses are so highly developed and apt for application on sports fields that Ottis Anderson, former Super Bowl MVP, said that the difference in quality between the turf he was playing on years ago and our products today is like night and day. With all-season performance and playability, Austin sports teams, leagues, and communities at large love our artificial grass because it allows their players to realize their full potential, compete at higher levels, and maximize their physical activity. 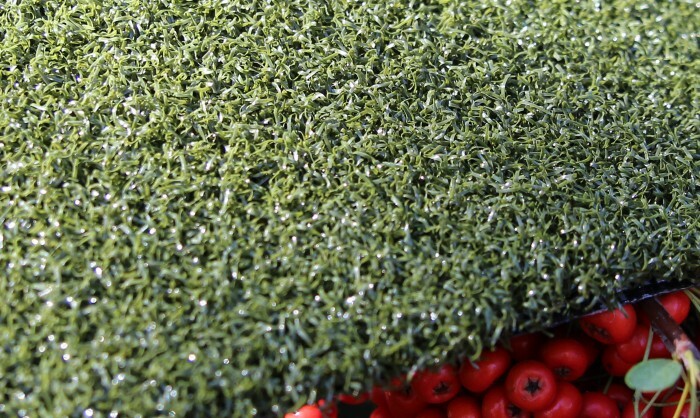 Furthermore, Global Syn-Turf reduces abrasions and other injuries, and is low maintenance, saving money and water. Our recreational turf is apt for application on soccer fields, baseball fields, football fields, tennis courts, and more -- not to mention it looks freshly cut and perfectly manicured all year round. 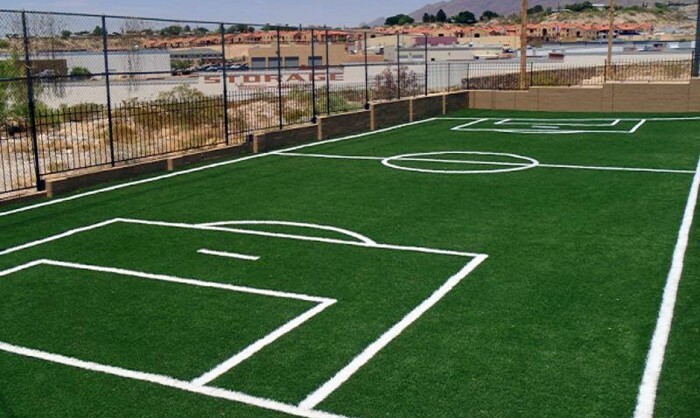 Call us today to install synthetic turf in your sports field, and increase the camaraderie of your community.